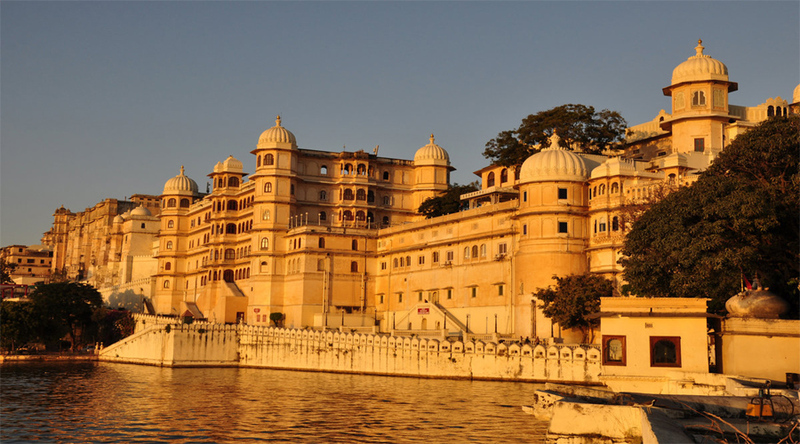 A modern palace celebrating Rajasthani architecture, Castle Mewar, Udaipur features gardens, a luxury spa, a restaurant & bar. Hotel The Castle Mewar is a modern-day palace with artistically designed windows and domes reflecting the true Rajasthani style of the city. The nearest airport is the Maharana Pratap Airport which is 38km from the hotel and the Udaipur Railway Station is 25 km away. The Eklingji Temple is located only about 11 km from the temple and is an important tourist attraction in Udaipur. 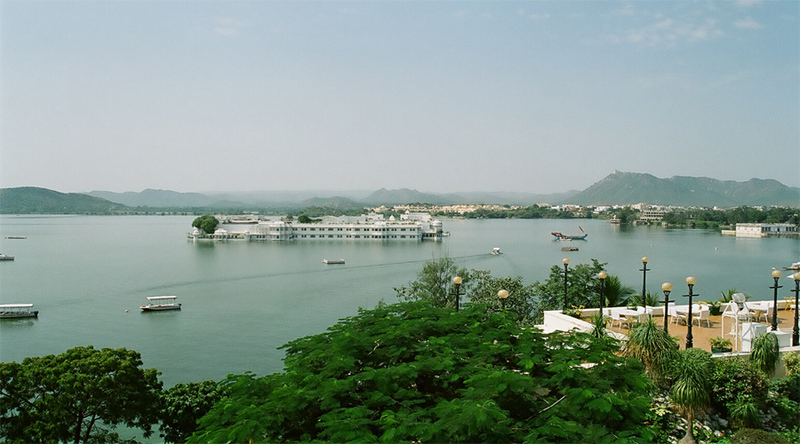 These months constitute the winter season in Udaipur. The maximum temperature during this time does not go beyond 30 degree Celsius and the minimum hovers around 12 degree Celsius. The slight breeze in the air offers tourists a perfect climate for sightseeing and exploring the city. 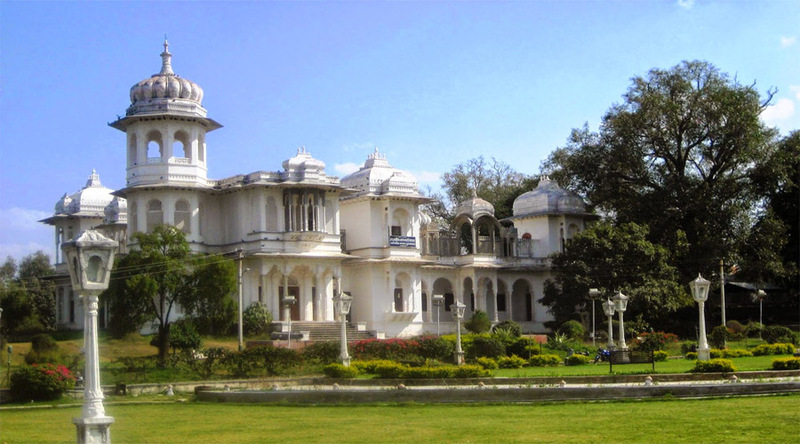 Apart from being the peak season, it is during this time that the annual Shilpgram Crafts Fair is held in Udaipur. 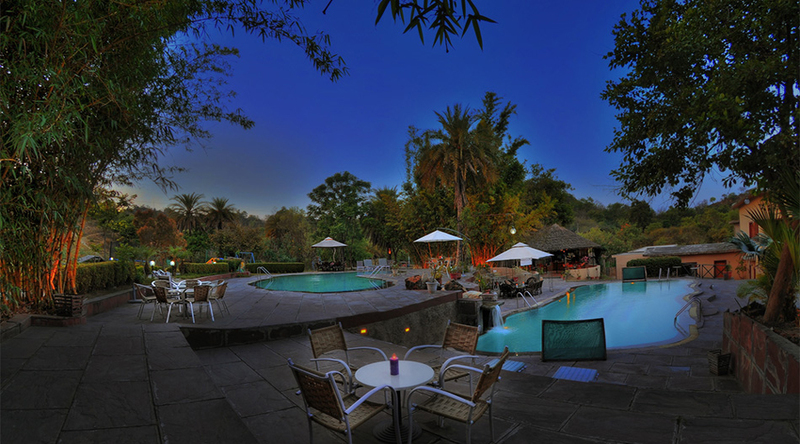 These months constitute the summer season in Udaipur and summers quite extreme. While days are hot with the maximum temperature ranging between 45 and 40 degree Celsius, evenings are relatively pleasant. Don’t miss the colourful festivities of the Mewar festival which is celebrated with huge pomp and show during the month of March and April in Udaipur. 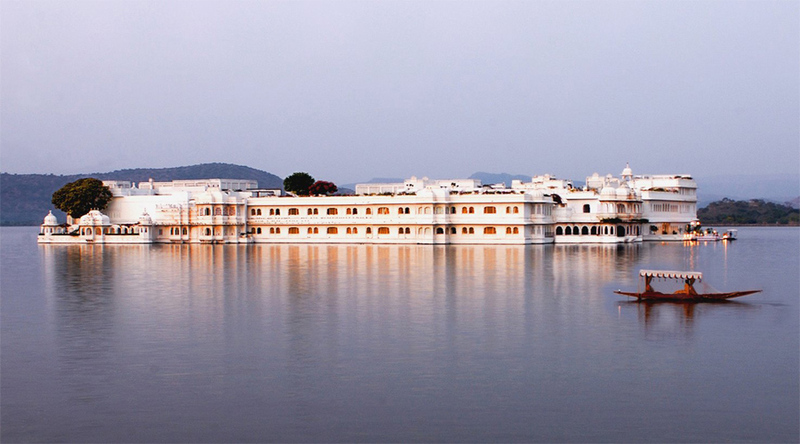 These months constitute the monsoon season in Udaipur. Although the city receives less amount of rainfall but the surrounding mountain range turns lush green and scenic. 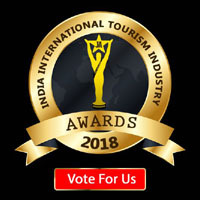 This also happens to be the off season in Udaipur and an apt time for budget travellers to visit the city as they can get good hotel and travel deals during this time. Meet & Greet by our Representative/Driver at Udaipur Airport/Railway Station, On Arrival transfer to hotel after fresh up & changing proceed for S/seeing visit: City Palace Museum in the Evening enjoy the boat ride (On your own) at Lake Pichola. Later back to hotel Overnight stay. Morning after breakfast visit to sightseeing tour of Udaipur. The city is built in 1559 A.D. by Maharaja Udai Singh and has been described as the most romantic spot on the continent of India by Col. James Todd. Visit the Jagdish Temple, Sahelion Ki Bari (Queen’s resort for their friends), Bhartiya Lok Kala Mandir (folk art museum) and the Pratap Memorial. Spend the rest of the day at leisure. Overnight in hotel. Morning after breakfast checkout from the hotel & Transfer to Udaipur Airport/Railway Station for Onwards Journey. 1.Welcome Aarti & Tikka on arrival. 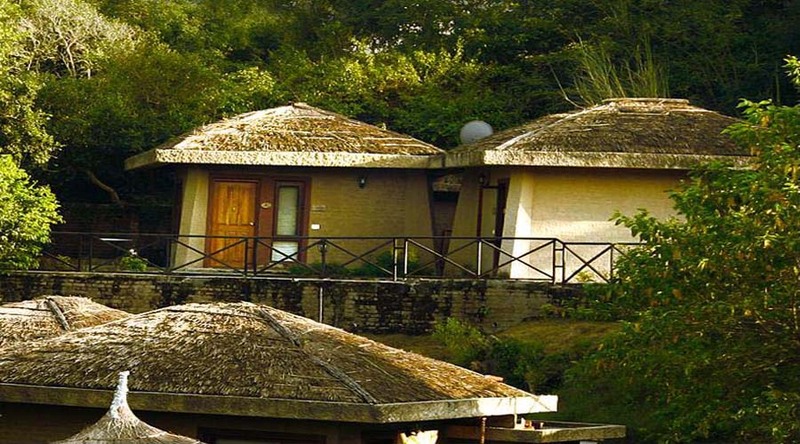 2.02 Nights stay in Udaipur on Double sharing basis. 3.Meals as per selection of the package. 11.Anything not mentioned under inclusions & any in Taxes, ROE, Fees or any hike over which Skylink has no control. 12.Air fare / train fare. - Spa, Salon & Fitness Center. - Wireless Broadband High-speed Internet Access & Newspaper. - International Direct Dialing Telephone Lines.